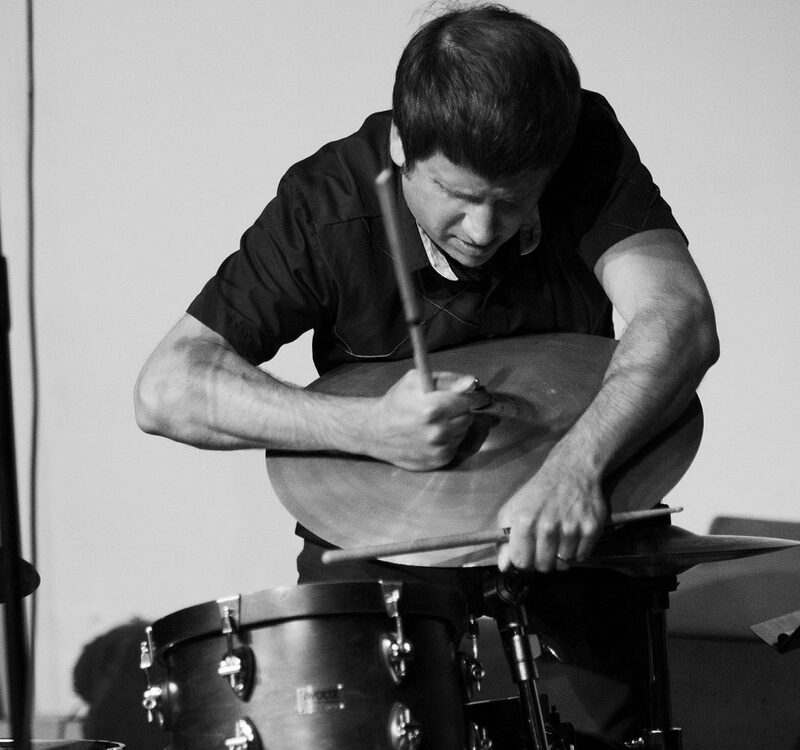 Tim Daisy is a Chicago-based percussionist and composer working in the fields of improvised and composed music. He has performed and recorded original music for modern dance, sound installations, film, and improvised music ensembles of various configurations since 1997. Tim also owns and operates Relay Records, documenting much of the creative work he has been involved with in Chicago and abroad since 2011.